Adam and David Myers, twin brothers, spent their youth working at their uncles' nursery, Myers Plants and Pottery. There, Adam and David discovered their passion for working with plants and hardscapes, a growing passion to this day. 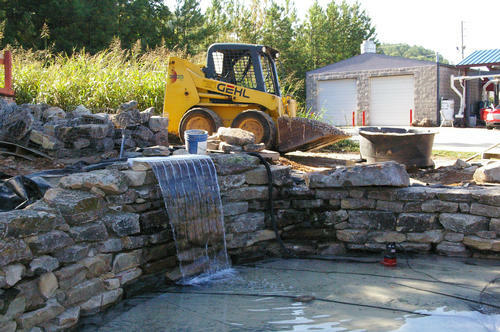 Adam began his landscaping career working with a local landscaper. Having the ability to work with this landscaper taught Adam the true meaning of quality work, reliabilty, patience, and creativity. Adam and David made quality and creativity the core elements to their business.